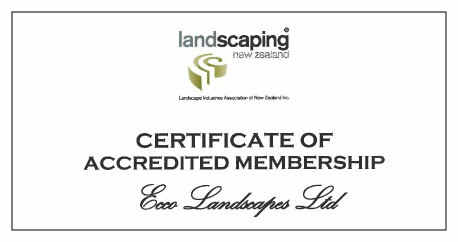 Ecco Landscapes is a progressive landscape company situated in the beautiful surroundings of Wanaka, New Zealand. At Ecco Landscapes we offer a professional landscaping solution to your project. We get involved in your project from the early stages of planning and design right through to construction and ongoing maintenance. Ecco Landscapes have recently won two awards for landscaping projects at the 2014 Landscapes of Distinction Awards held in Wellington on Saturday 5th July. 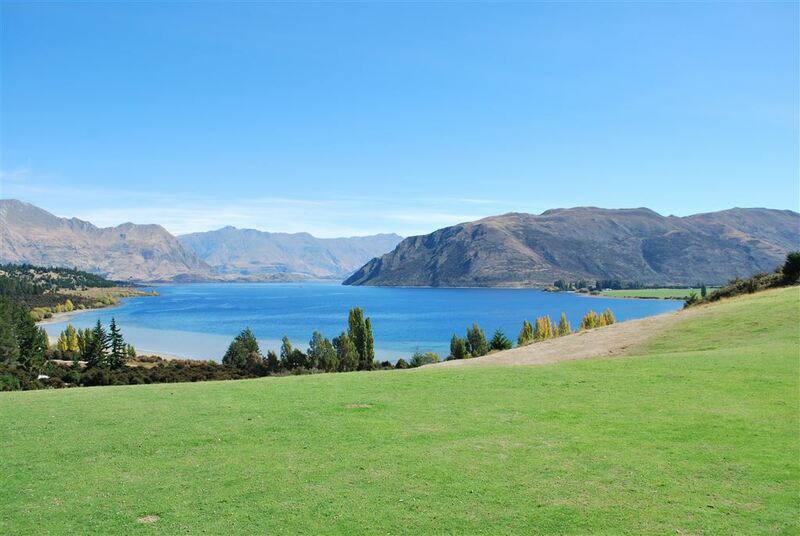 The Awards are held in conjunction with the Landscaping New Zealand Conference which is held annually. The Latimour Garden by Ecco Landscapes won Gold in the Large Residential Category for Landscape Construction, and Silver in the Large Residential Category for Horticulture. LIANZ has members throughout New Zealand, whose work is assessed for quality standard to qualify for admission. Please click here to view our Certificate of Accreditation. Or click here to visit the LIANZ website.